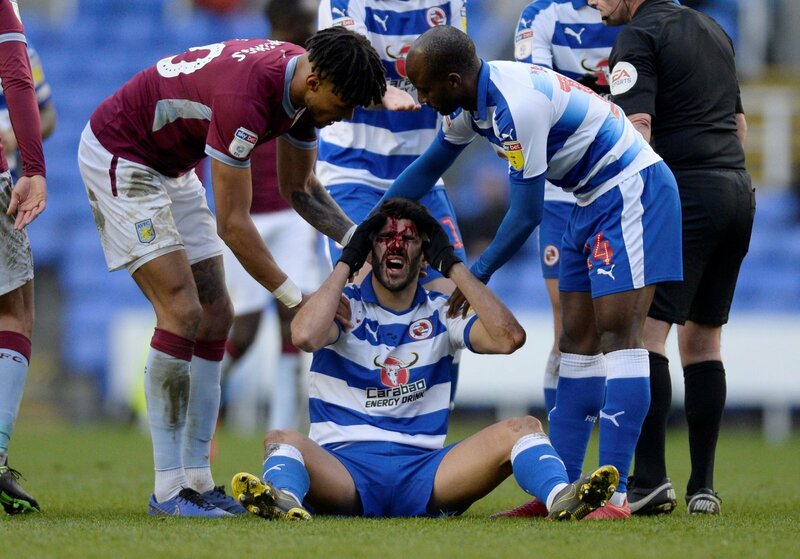 There were was real concern amongst Reading supporters when Nelson Oliveira was left with nasty-looking injuries to his face, after being on the receiving end of Tyrone Mings’ boot almost a fortnight ago. The loanee, had looked bright in his first two games with the Royals, and netted on his debut against Bolton, before picking up the injury. 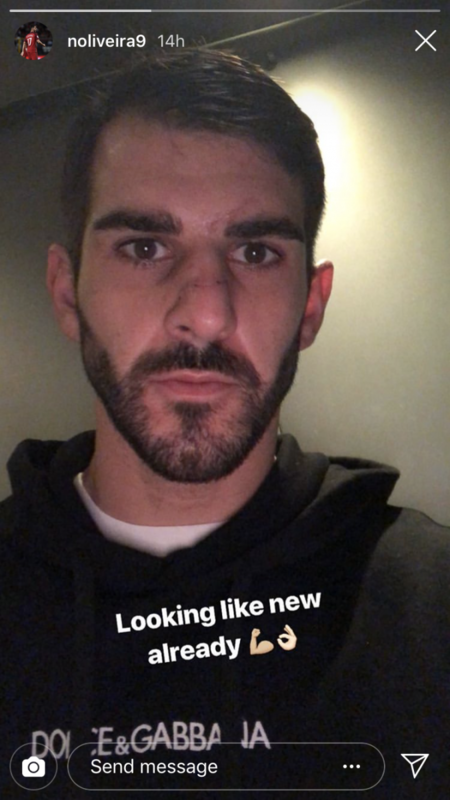 It was revealed that Oliveira had broken his nose in four places and was awaiting a face mask to be fitted so that he can play his part in saving Reading from relegation. But he seems to be making swift progress and issued an update on his injuries on an Instagram post on his official account. Reading supporters will be encouraged by the progress he is making, and he could be in line to make his return to the side in their game against Blackburn on Wednesday evening. The Royals are in desperate need of an all-important three points, and they will fancy their chances against a Blackburn side that are in a poor run of form of late. There have been high hopes for Oliveira since he arrived at the Madejski Stadium in the January transfer window on loan from Norwich, and he’s already living up to the hype surrounding him. His goals will be crucial to helping the Royals retain their Championship status and he’ll be looking to pick up where he left off when he returns to the first-team picture. This could be a real boost for Reading. There would have been fears that Oliveira would be out for a considerable amount of time with the nasty-looking injureis that he sustained against Villa. But he is evidently making a swift recovery, and Jose Gomes will need him available at the earliest of opportunities to help aid their fight against relegation this season.